We have a great deal on the Bluetooth Home Theater Sound Bar in the Geeky Gadgets Deals store today, you can save 76% off the regular price. The Bluetooth Home Theater Sound Bar normally retails for $249.99 and we have it available in our deals store for just $59.99. 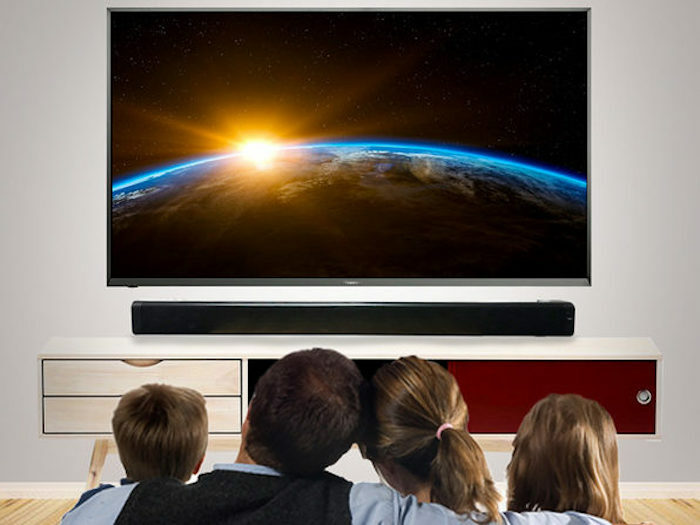 As manufacturers race to make slimmer TVs, the speakers inside also shrink, which explains why your new flatscreen can’t quite capture the auditory “oomph” behind an explosion or car chase. 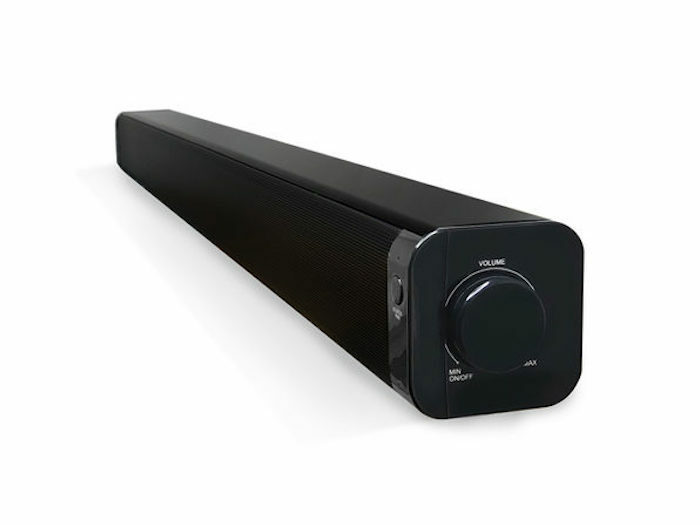 This Bluetooth Home Theater Sound Bar brings that immersive sound back with dual speakers that deliver crisp, Bluetooth 4.0 sound, solid bass, and zero distortion. You can find out more details about the Bluetooth Home Theater Sound Bar over at the Geeky Gadgets Deals store at the link below.